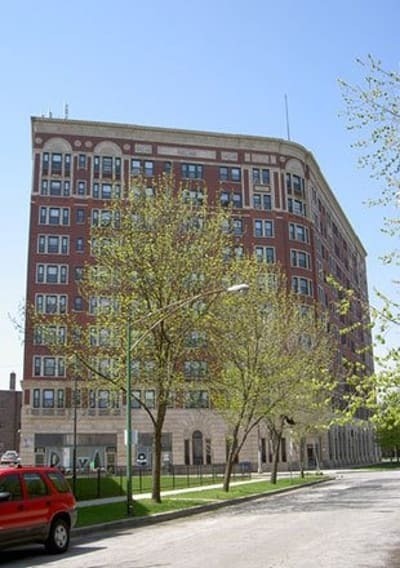 7100 South Shore Drive Apartments offers studio, one, and two-bedroom apartments in Chicago’s bustling South Side district. We’re conveniently located off US-41 and near public transportation #6 Jackson Park Express Bus and #26 South Shore Express. 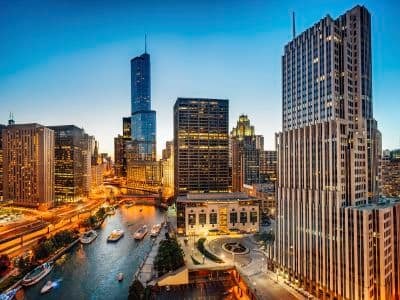 We're less than ten minutes from Downtown Chicago, so there is never a shortage of things to do. Our great location, combined with easy commutes and picturesque parks, makes our neighborhood one of Chicago’s favorites. Our neighborhood was built for making city life enjoyable and accessible with everything you need, right where you need it. For everyday grocery items, Walmart Neighborhood Market and Save-A-Lot are nearby. Feel like a trip to the mall? Lake Meadows Shopping Center and Outlet Kingdom are a short distance from our community. Chicago boasts a huge variety of entertainment venues, festivals, and events. Grant Park spans 319 acres of lakefront property and is home to Millennium Park, the Art Institute, and Buckingham Fountain. In the summer months, Grant Park hosts The Grant Park Music Festival, Lollapalooza and The Taste of Chicago. Whether you’re in the mood for soaking up Chicago’s vibrant nightlife or reading a good book beside the lake, 7100 South Shore Drive Apartments is the ideal place to call home.